Hey, everyone. Nicole here, and today I'll be reviewing Valentina Poudre by Valentino. This fragrance, a 2016 entry into the Valentino line, has powdery accords and was formulated by Aurelien Guichard. 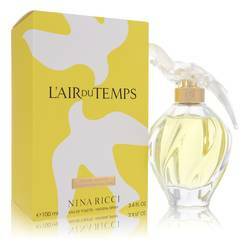 It opens with notes of powder and musk-mallow, unfolding into heart notes of tuberose and iris, and ending off with base notes of sandalwood, [? tonka, ?] and vanilla. 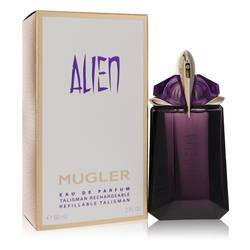 I recommend this fragrance primarily for fall and winter day wear. Well, that's all for today. I hope you enjoyed this review. Don't forget to follow FragranceX on Facebook, Instagram, Twitter, and Snapchat, and please, subscribe to our YouTube channel. 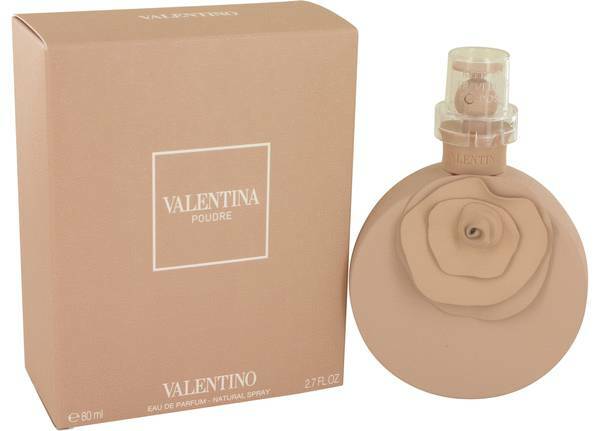 Valentina Poudre Perfume by Valentino, Valentina Poudre is an oriental floral fragrance for women . 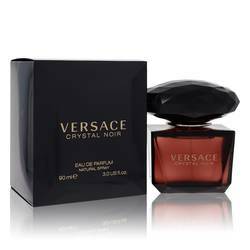 The scent opens with powdery notes accompanied by vegetal ambrette (musk mallow). In perfumery, ambrette is used as a plant-based alternative to animal musk. The floral heart of the scent brings creamy, fleshy tuberose. 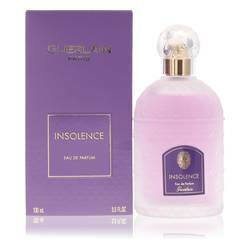 It is joined by earthy iris, which lends maturity and intensifies the scent’s powdery qualities. The fragrance rests on a sturdy base of sandalwood, sweet vanilla and rich tonka Read More Read More bean. 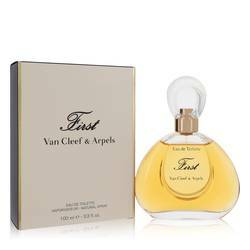 This modern fragrance was created by perfumer Aurelien Guichard and launched by the Valentino fashion house in 2016. 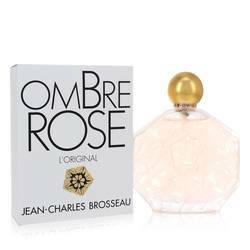 The perfume is presented in a stylish blush colored matte bottle, an extension of the feminine, powdery quality of its contents. 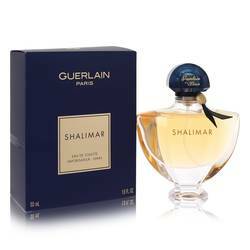 Delicate and enchanting, the scent boasts moderate longevity and sillage and is a great choice for daytime or evening wear. As an exceptionally unique fragrance, this perfume is a head turner that well-deserves consideration as a signature scent. All products are original, authentic name brands. We do not sell knockoffs or imitations.